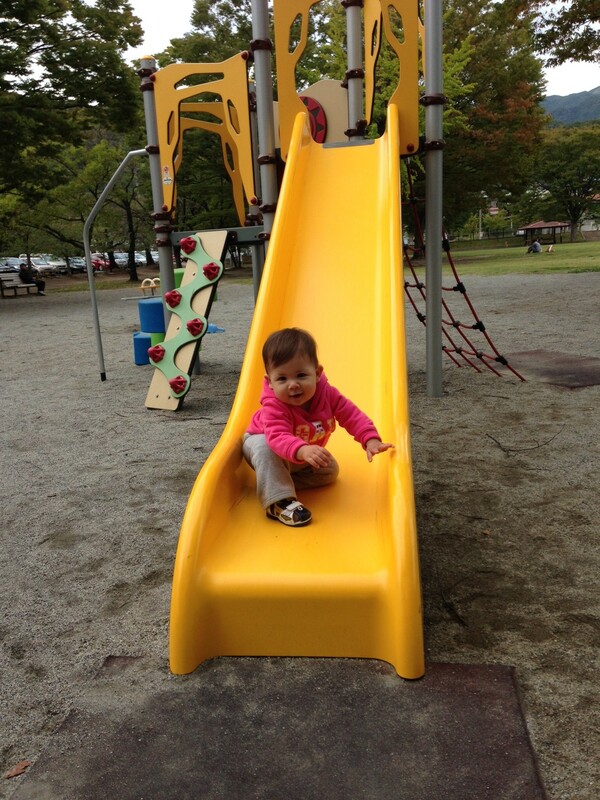 A big slide | Daily Life in Japan, Muravej Co.
Katya and Mariya went to a park to try a big slide. Katya told me Mariya liked it. This entry was posted in Daily life, Katya, Liesure, Mariya and tagged Katya, Mariya, park, slide. Bookmark the permalink.